SEOUL, Nov. 25 (Korea Bizwire) – As in America, Black Friday hype is also sweeping the Korean peninsula with local consumers looking for the best deals and discounts. But at the same time, the hype has bred victims of fraudulent activity, sounding a note of caution reminding consumers to be cautious with their purchase decisions. 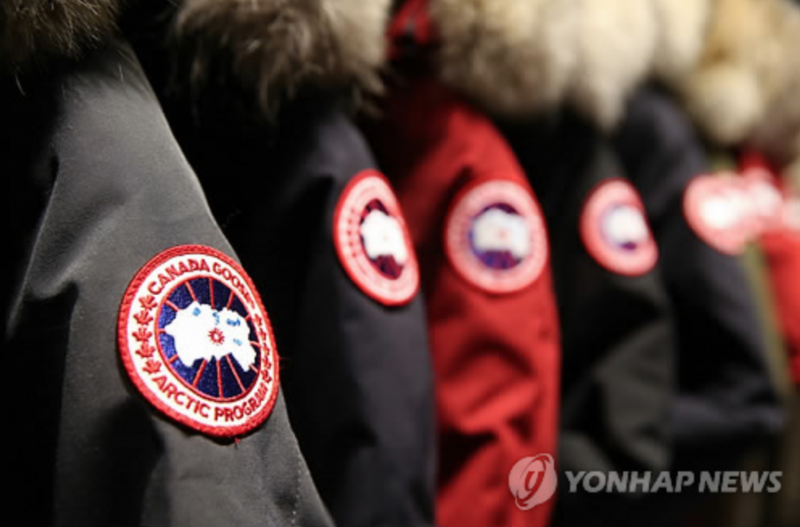 According to the Seoul Electronic Commerce Center, some 40 consumer complaints were reported over the past week from two fraudulent websites (www.canadagooseoutlet.co.kr, www.parkaskr.com) that presented themselves as official online stores for Canada Goose, a Canadian cold weather apparel manufacturer. The majority of the consumer complaints were related to transactions that couldn’t be cancelled and an inability to contact the seller, while a few consumers raised questions over the products’ authenticity. The websites were promoted on Facebook, said the SECC, advertising “80 percent Black Friday discounts”, and luring innocent shoppers mostly in their 20s and 30s. The center also added that it found differences in the brand’s logo compared to ones on official Canada Goose products sold by the legitimate distributor (www.canadagoose.co.kr). 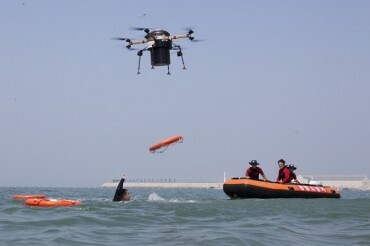 Both of the websites, one of which had its main server located in China (www.parkaskr.com), were closed as of Friday afternoon.